DoubleTwist has long been a favourite for those who like to sync their music and podcasts between iTunes and Android. Todays update among other things brings an integrated podcast catalogue. The catch, this particular part of the app is a 'premium feature' with a premium price. In UK money, unlocking the podcast feature in doubleTwist costs £4.99 (about $7.85). 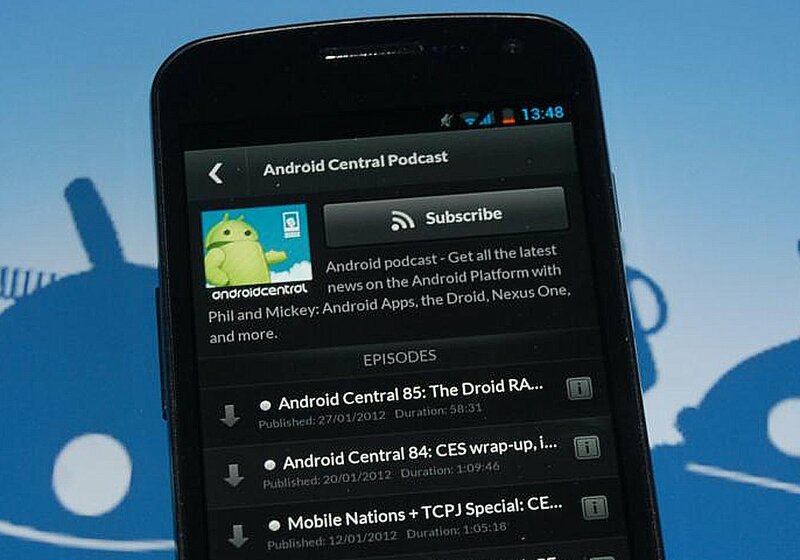 It does, however, feature the worlds greatest Android podcast in its listings by default -- Google Listen we're still looking at you. Aside from podcasts, the update brings improved performance and reliability, fixes to AirPlay and AirTwist playback issues, an expandable and collapsable now playing screen with easier access to your queue, and design and interface updates many of which are designed for Ice Cream Sandwich. It's a welcome update to an already very good application. Hit the break for the download links.